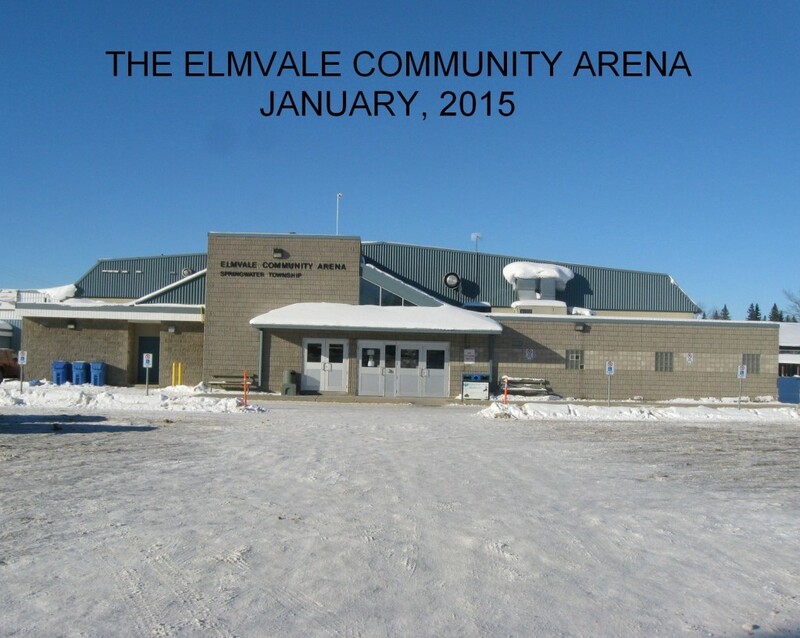 On November 6, 1947, The Elmvale Lance reported that a group of representatives from interested organizations met to discuss plans for building a new enclosed rink. They wanted this structure to be built on the Agricultural Grounds in Elmvale. The meeting was held on October 30, 1947 in the Board of Trade Room and members were enthusiastic, discussing costs and times of possible construction. Representatives of municipal councils in Elmvale, Flos, Tiny, Wasaga, Medonte and Vespra all took part in this planning. Many Curlers, Hockey Coaches, Farmers and members of The Board of Trade, Agricultural Society and Women’s Institutes, endorsed the formation of a new Planning Executive. There was no mention of a Lions Club as they hadn’t yet been formed. Perhaps this project may have been the impetus for quickly organizing the Lions Club as they took charge and got the rink construction going in 1950!